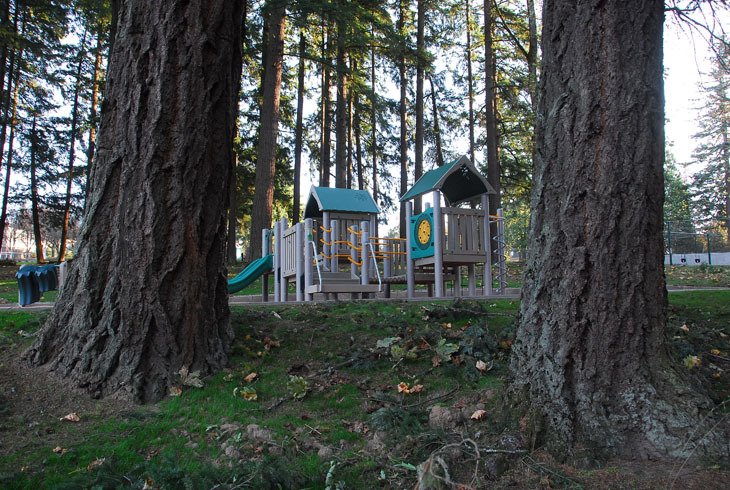 Cedar Mill Park is a five-acre park in the Cedar Mill neighborhood, just off of NW Cornell Road, near NW 102nd Avenue. 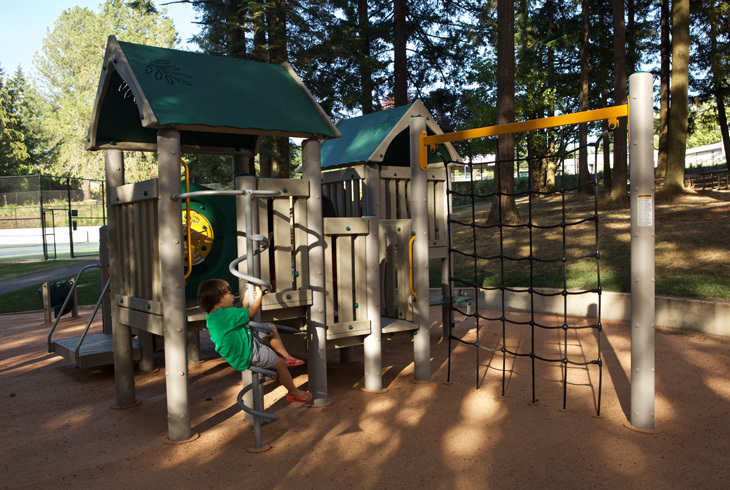 Redeveloped in 2014 with funds from the 2008 bond measure, the park now shares recreational amenities with Cedar Mill Elementary School. 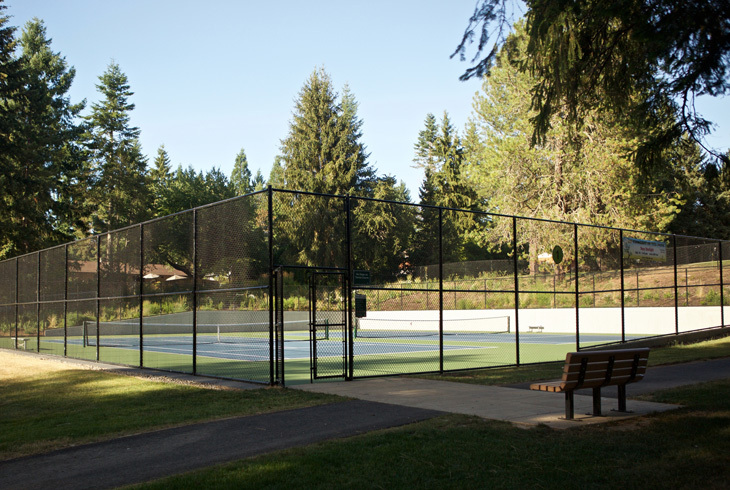 The baseball/softball field at the school and the soccer field in the park were redeveloped, and new tennis courts installed. 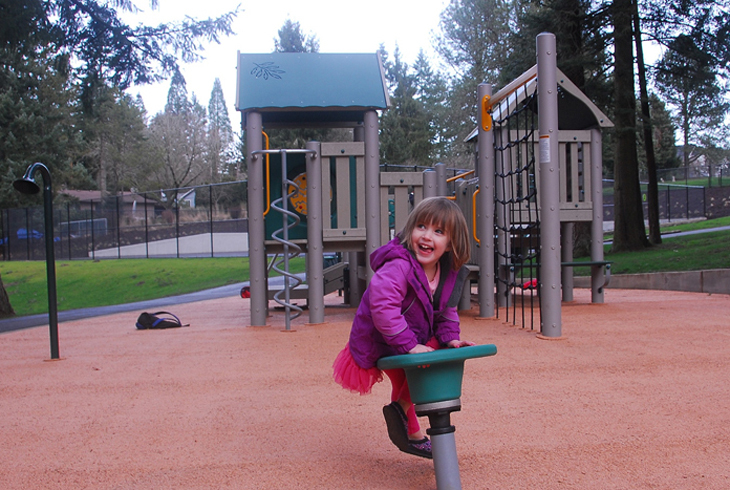 The site also features picnic tables and a new playground. Restoration of the natural area in the NW corner of the park is in progress. The Natural Resources department will remove invasive species and plant native shrubs to attract native wildlife. 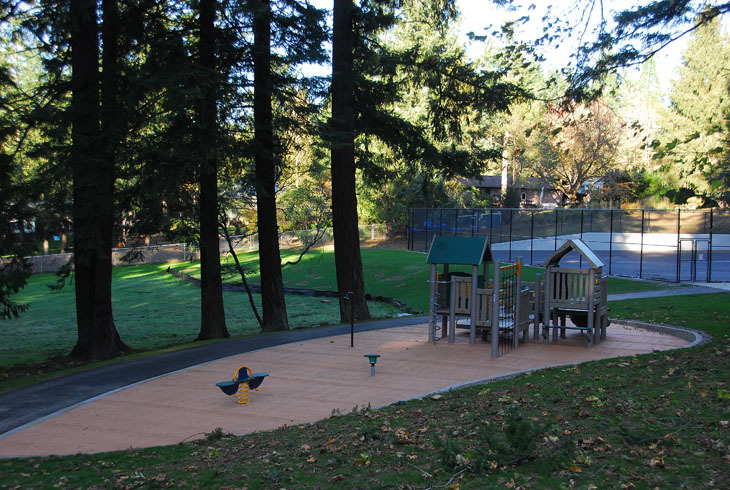 A trail through the park, which has long been used as a walking route for students, has been further developed; it increases neighborhood access to nearby Jackie Husen Park and Jordan Woods Natural Area.